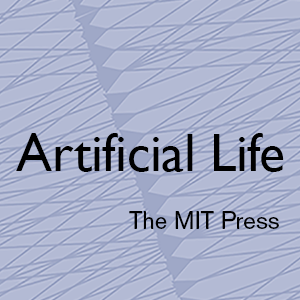 Downloadable PDF of information for attendees: available here. The conference will be taking part in the Ron Cooke Hub on the Heslington East campus of the University of York. 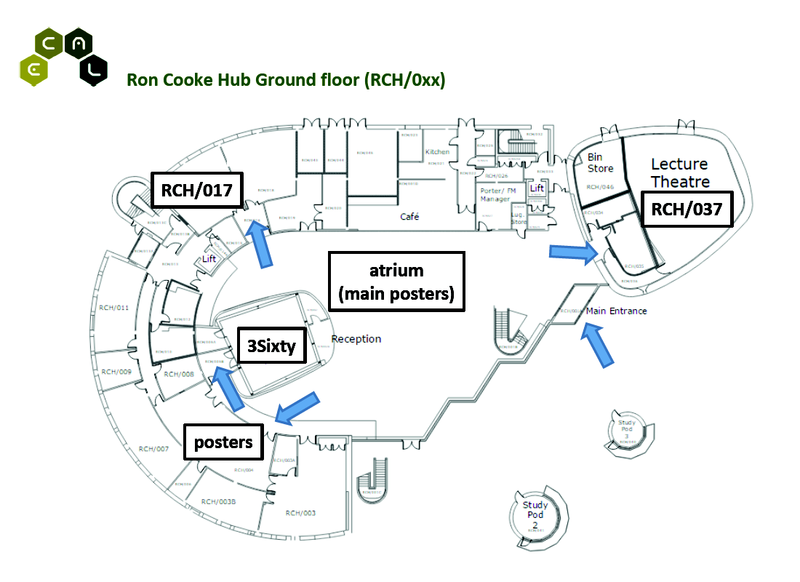 Details on how to reach the Ron Cooke Hub are available here. Further details on reaching the university (including details on car parks, which take coin payment only) are available here. The registration desk will open from 8:15am each morning of the conference (Monday to Friday), and will be staffed all day to assist delegates with any queries. When you register you will receive a printed version of the programme, and receive details of the free wifi that will be available throughout the University. Please consult the conference anti-harassment policy. We expect participants to follow the ISAL anti-harassment rules at all conference venues and conference-related social events. Please consult the information for presenters.